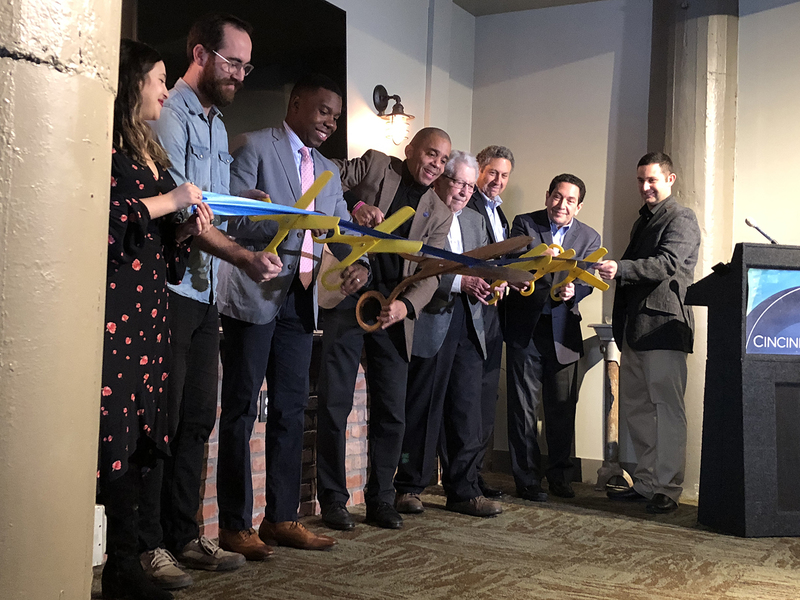 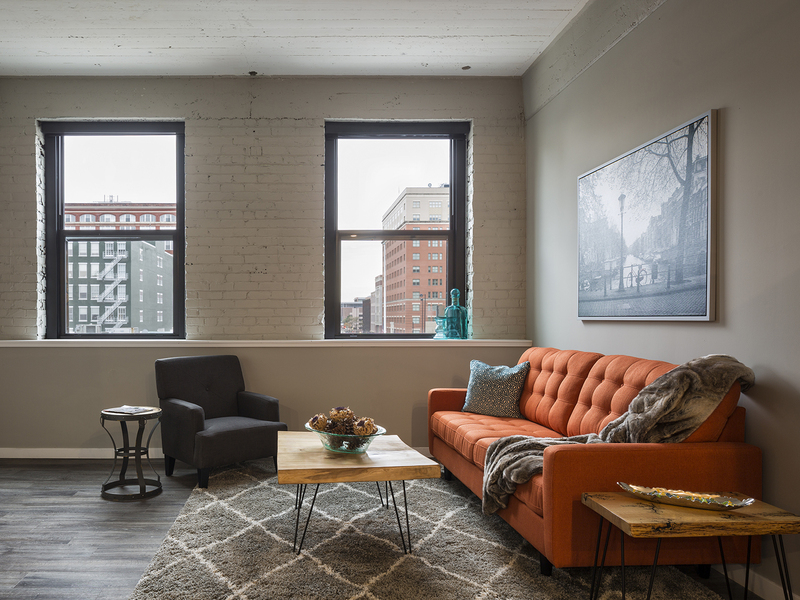 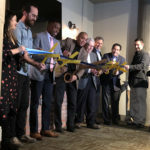 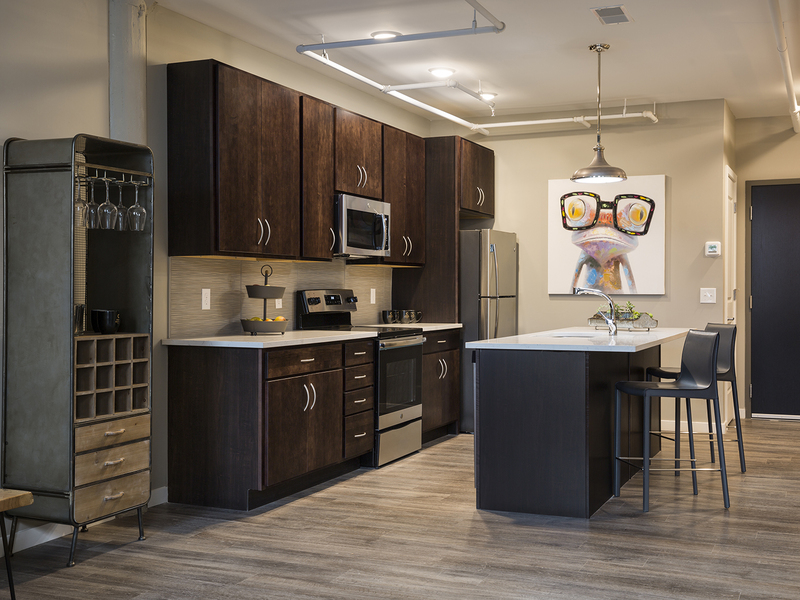 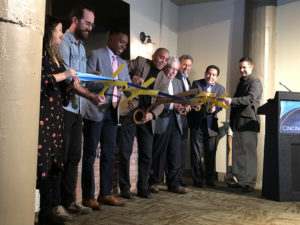 An energetic crowd celebrated the Crane Factory Flats ribbon cutting, the ceremonial grand opening of downtown Cincinnati’s newest residential property held on December 5. 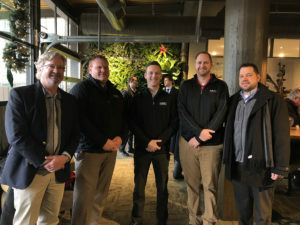 Many team members from HGC Construction attended to enjoy the fruits of their labors as the Construction Manager at Risk of the large-scale renovation. 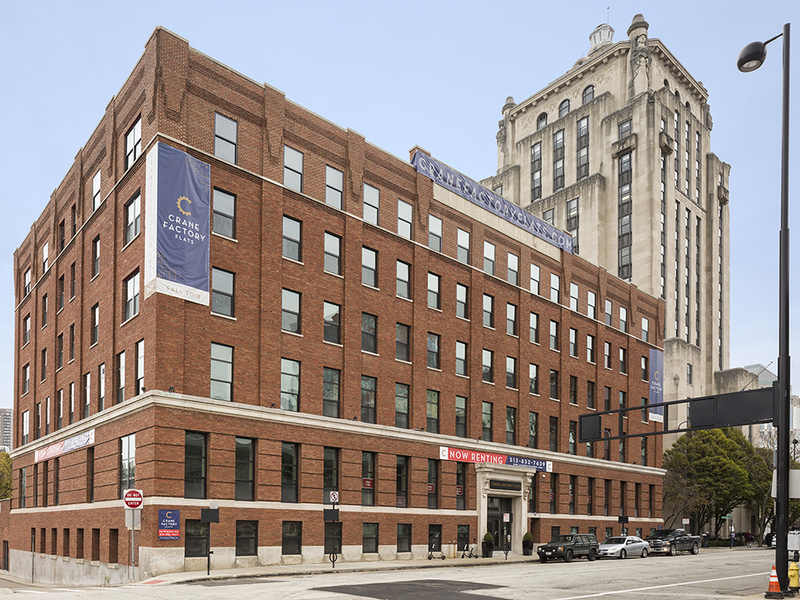 Originally constructed as the Crane-Hawley Factory, the building spent years as the Hamilton County Board of Elections headquarters with additional space rented out for police offices and evidence storage. 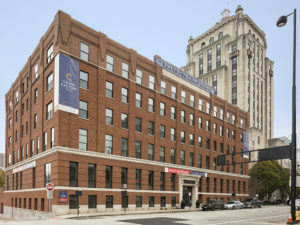 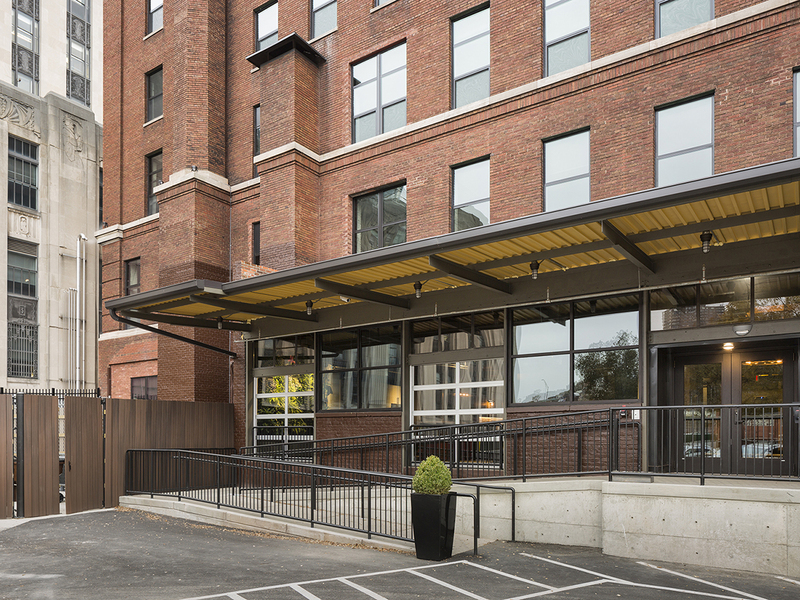 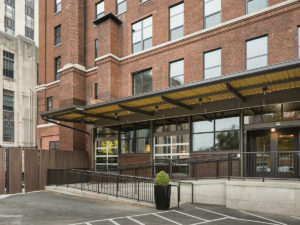 The approximately $8 million renovation preserved many historic elements of the building, while bringing it into the 21st century with top-of-the-line amenities and modern luxuries for Cincinnati’s most discerning residents. 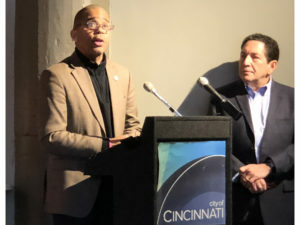 Vice Mayor of Cincinnati Christopher Smitherman expressed his excitement over seeing this historic building receive new life and looked forward to the continued growth that projects like this will bring to the city. The building is already approximately 25% leased, and Property Manager Annie Kanter has expressed that much of the appeal seems to be in the aesthetic mix of historic and modern. 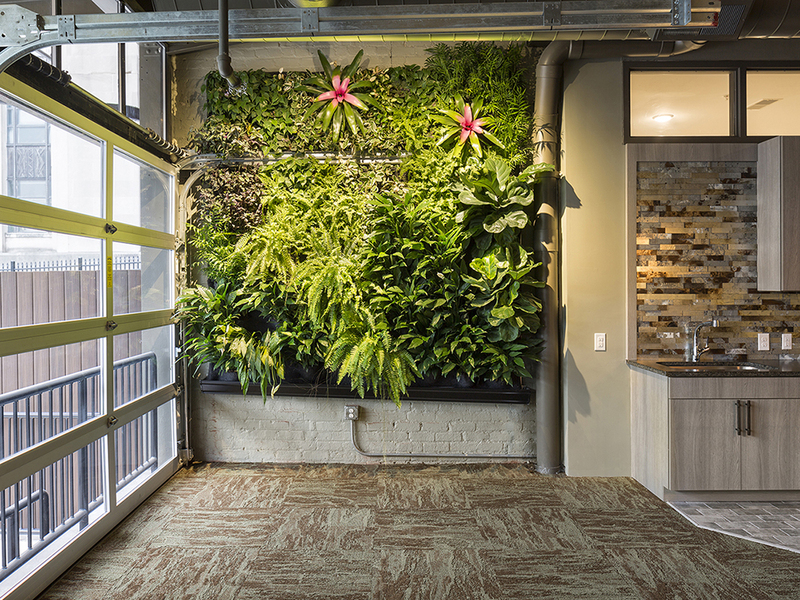 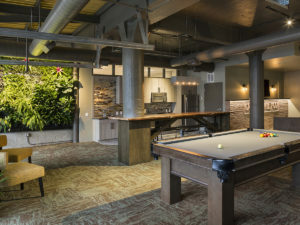 The shared community space features industrial concrete columns and historic stonework, but also incorporates warm and inviting furniture, high-end finishes and natural elements like a maple table top with live edges and a living wall. 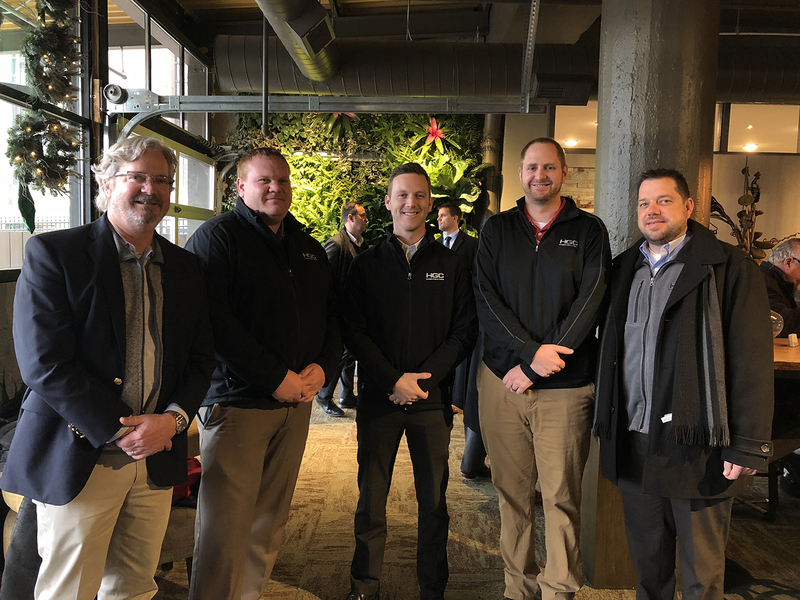 HGC Construction was proud to be a part of the team with GBBN Architects and Rookwood Properties that prepared this piece of Cincinnati history forward to be included in new chapters for generations to come.